Empowered rural communities & security of food for all. To mobilize rural communities through meetings, meetings workshops and project input support to start income generation and entrepreneur business at household level. These CBOs are formed to build their capacity regarding village based development activities, women leadership, safe drinking water and village level cooking stove for women. But now they started Savings and Loan Schemes, which are helping them in providing timely support for women and their poor families for seeds of vegetable and crops for small land holders. 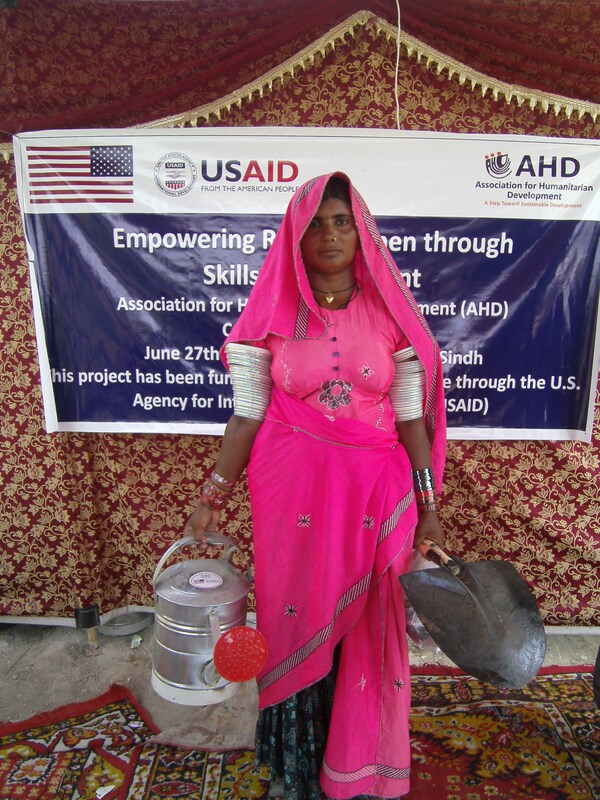 AHD has promoted and trained 36,000 poor families to use AHD Fuel Efficient Stove in more than 850 villages of district Badin, Thatta, Sujawal & Tando M. Khan, Mirprukhas & Jacobabad. 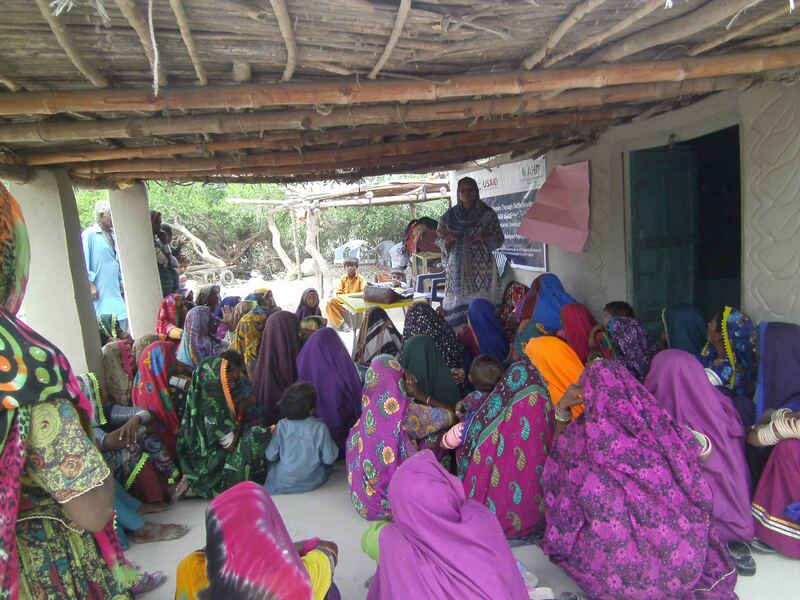 Direct beneficiaries in these villages comprise 36,000 HHs and total 226,800 population. AHD working to promote environment sustainability in vulnerable villages through village Women CBOs and the AHD women team targeting most poor villages and giving trainings at their village/household level and about 36,000 women learn and prepared FES Cooking stove at household level and now able to construct FES cooking at any time if broken. The women and men enjoying new constructed Fuel Efficient Cooking stove in villages as it gives safe environment to women to cook two dishes in one time and through smoke outside their kitchen place, reduces 50% wood and is 100% smoke free and keeps kitchen clean, women have extra time to give care to children and family and they can also care herself easily and they stay more healthy then before. 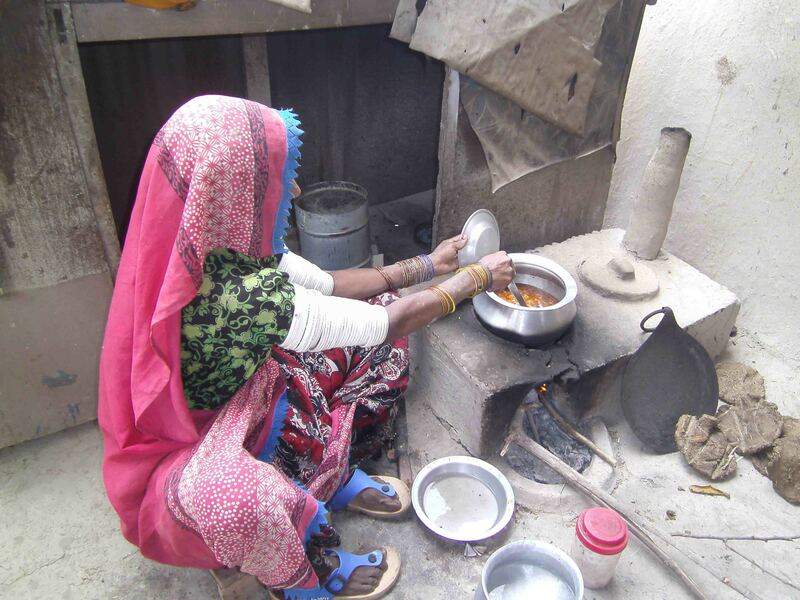 Besides reducing work load on women it also saves them from the smoke they inhaling during the use of traditional cooking stove. 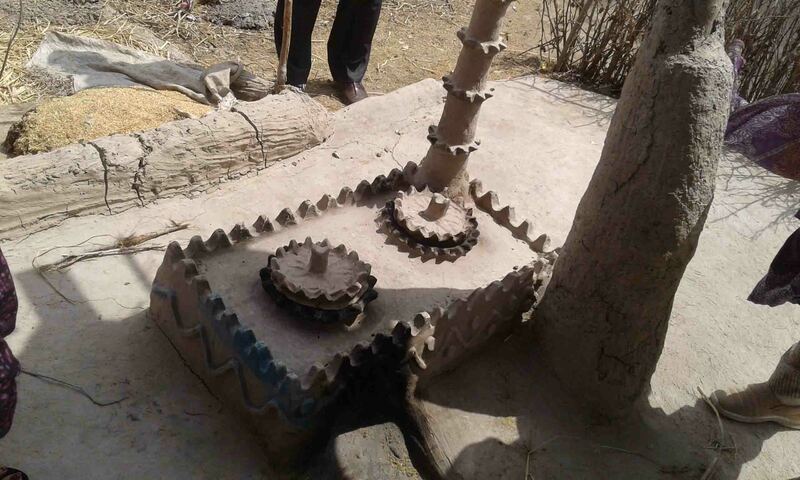 Now THE TIME TO HELP / DONATE to this project to save environment of Pakistan, AHD FES Cooking will also contributing to save tree and environment as well as CO2 gas emissions and to help poor communities as well as MAKE GREEN PAKISTN by planting trees and making cooking stoves in rural areas. According to National Nutrition Survey conducted in 2011 by Ministry of Health, Government of Pakistan in collaboration with Agha Khan University, around 58% of Pakistan's total population is facing food insecurity. 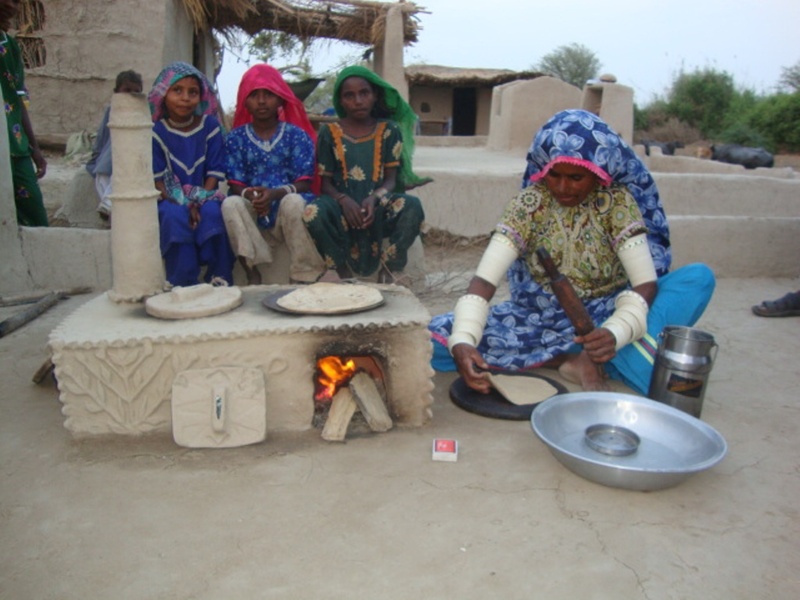 Sindh appeared as the poorest and food deprived province as 72% households were found to be food insecure. It has been established through local and international experience that by growing indigenous vegetables on small areas, food security and nutrition both can be improved. 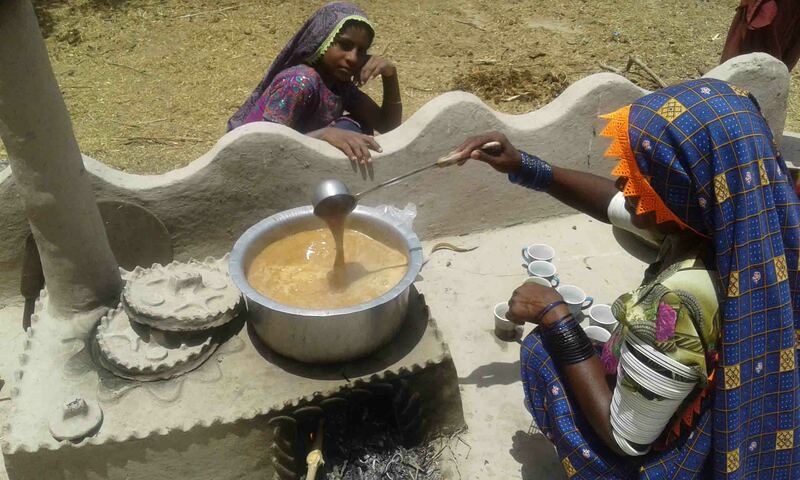 The Livelihood Security of the rural families depends on Agriculture and livestock activities the Kitchen Gardening is one of the major activity can help in nutrition and income generation at house hold level. 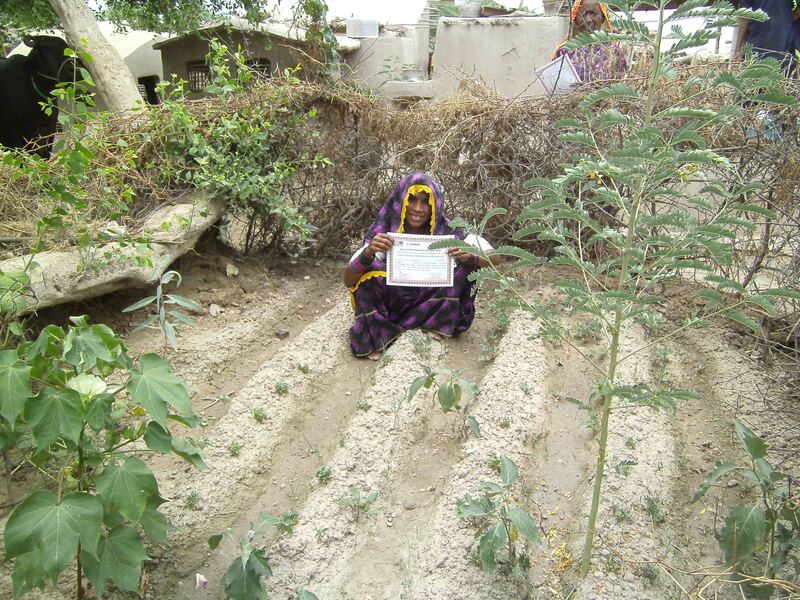 Proper trainings were also provided from agriculture expert in Kitchen Gardening. For safeguarding the interests of small scale entrepreneurs, Women Enterprise Groups (WEGs) for Kitchen Gardening and Backyard Poultry Rearing would be formed. 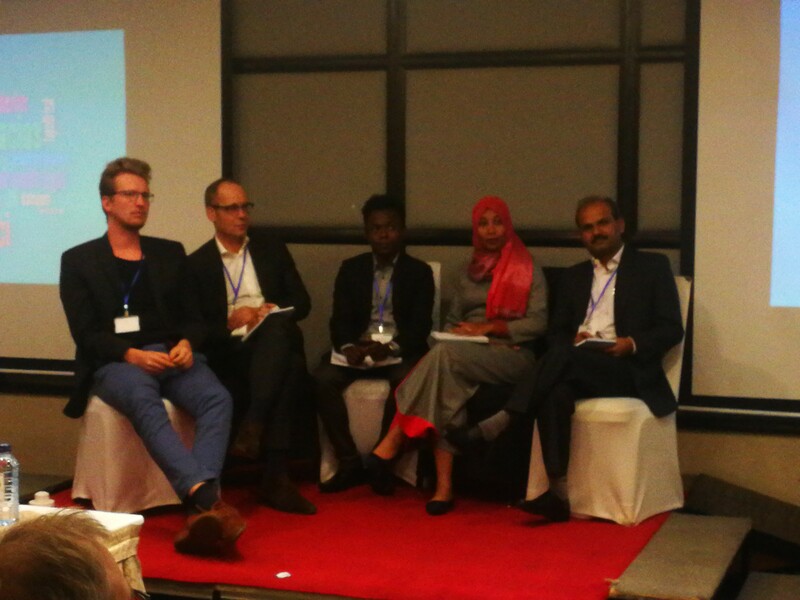 AHD would facilitate these women in the business startup process and market linkages. It is anticipated that through the proposed project these women would have a permanent livelihood source available and they would be able to start earning between Rs. 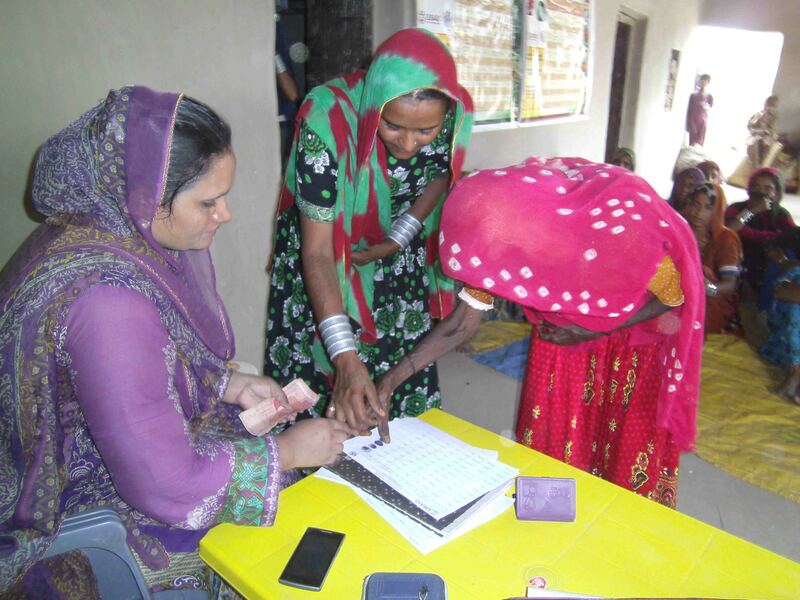 2,000 to Rs 3,000/month which would have a decent impact on their socio-economic status Formation of Women Enterprise Groups (WEGs) for facilitating small scale business establishment and collective marketing. 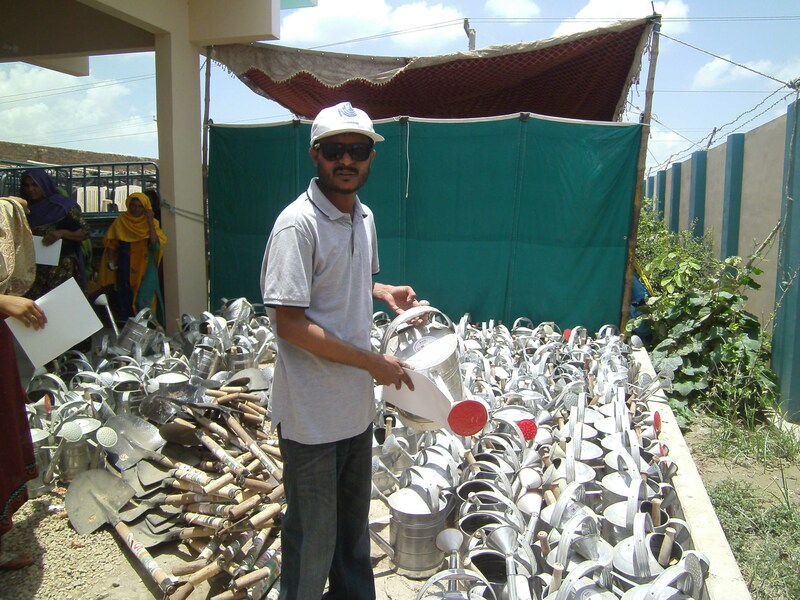 AHD working on kitchen gardening component and since 2007-2008 supported more than 7,600 families in kitchen gardening trainings and kitchen gardening seeds & more than 47,800 households using fresh vegetables all over the year in lower Sindh rural areas of Badin, Sujawal, Thatta, Hyderabad and Tando M. Khan districts. 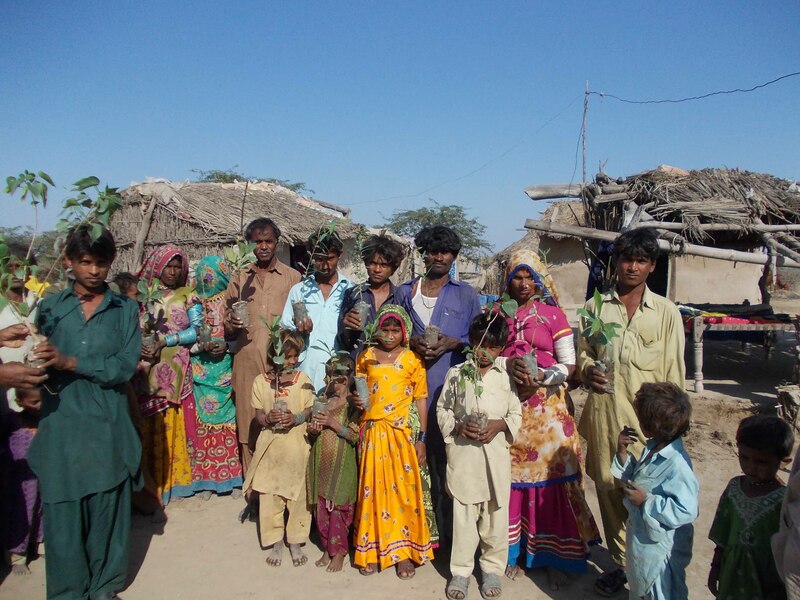 500 formers, seeds fertilizes trees every year. 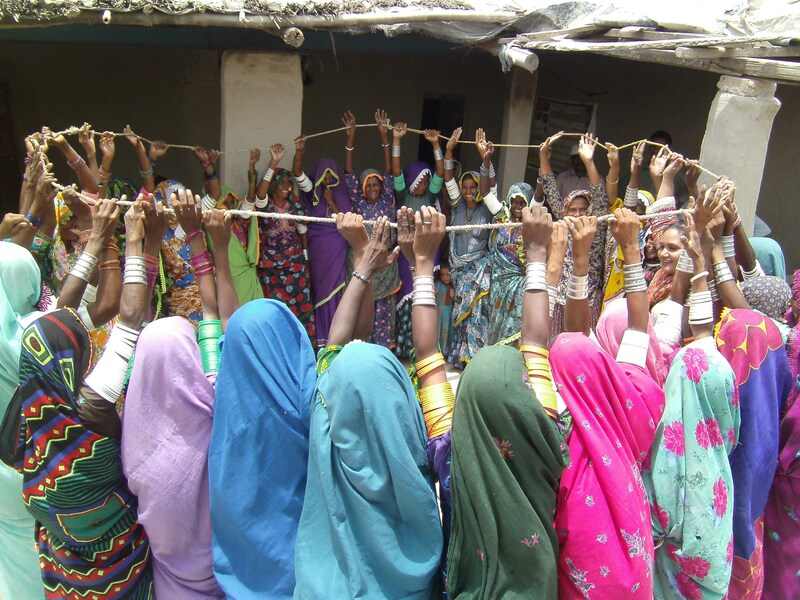 AHD working in rural areas since 2004-2005 to empower local famers with objective to enhance their capacity, socio economic conditions & empowerment via increase in per acre yield in Jati & Sujawal Talukas. 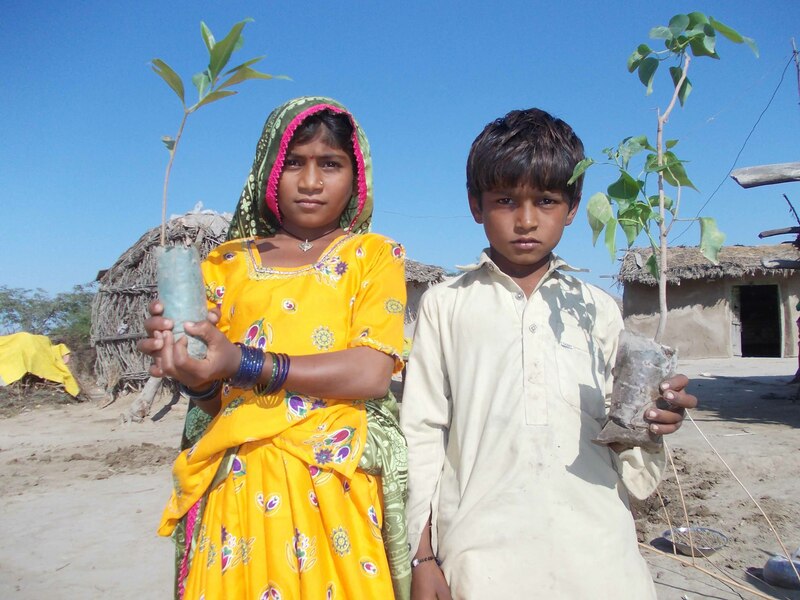 In this regard crops seeds, seeds of trees & seed lings of fruit trees, livestock for women, kitchen gardening & vegetable cultivation promoted in different villages of Thatta & Sujawal districts. 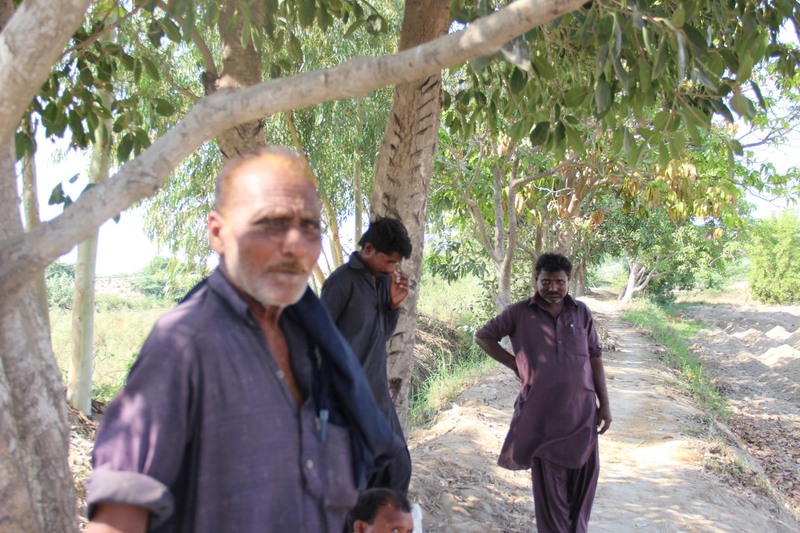 Since supper floods 2010 & 2011 in Jati & Sujawal Talukas farmers become weak financially. On the other hand farmers facing problem to get seed and fertilizer on time & in quality in Jati areas, farmers suffer with water shortage during rice cultivation season. During the year 2014 only 10% farmer's cultivated rice crop on diesel engines and about 90% of their lands remain uncultivated. AHD working in rural areas since 2004-2005 to empower local famers with objective to enhance their capacity, socio economic conditions & empowerment via increase in per acre yield. 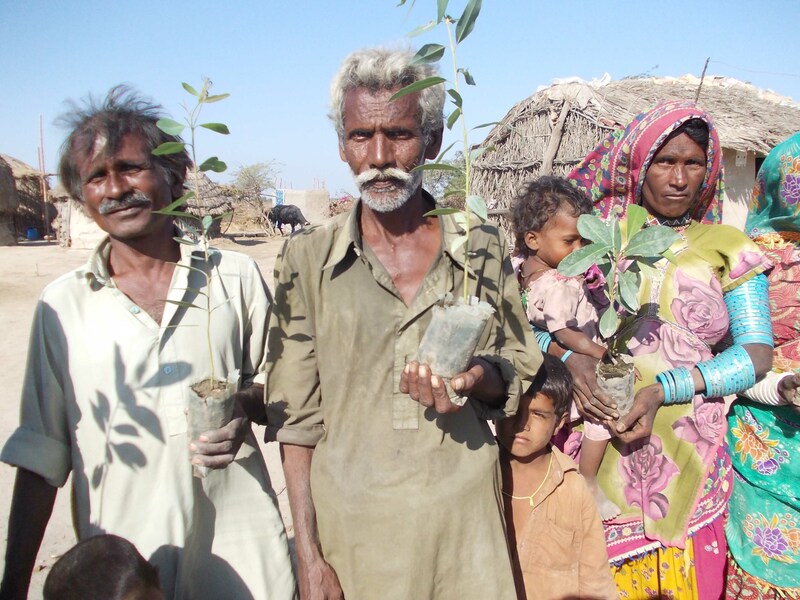 In this regard crops seeds, seeds of trees & seed lings of fruit trees, livestock for women, kitchen gardening & vegetable cultivation promoted in different villages of Thatta & Sujawal districts. 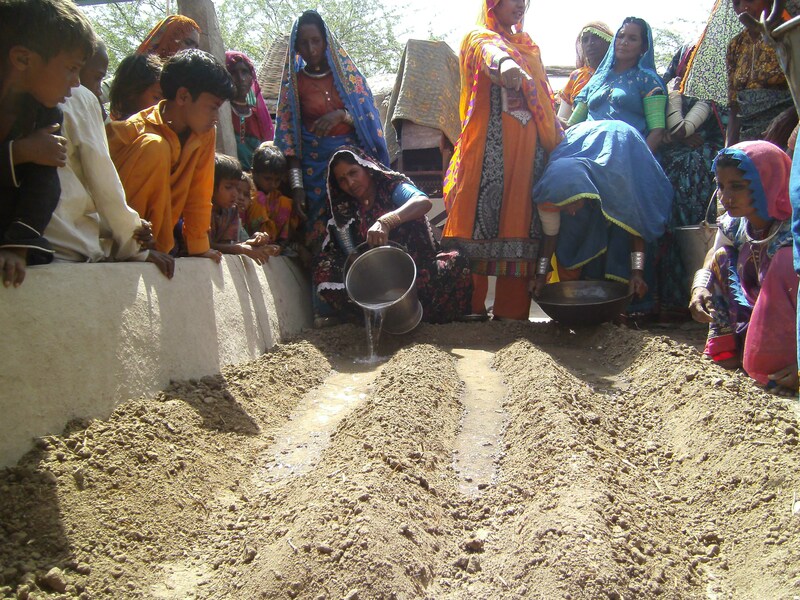 Since supper floods 2010 & 2011 in Jati & Sujawal Talkuas farmers become weak and financially backward. On the other hand farmers facing problem to get seed and fertilizer on time & in quality in Jati areas, farmers suffer with water shortage during rice cultivation season. During the year 2014 only 10% farmer's cultivated rice crop on diesel engines and about 90% of their lands remain uncultivated. AHD team conducted a survey visit and interviewed some young women and girls got training via AHD sewing and skill training centers and now busy at their houses, sewing cloths of the nearby families children and women. All the women and girls happy and share that they earning handsome to support their families. Some senior earning PKR 250 to PKR 500 per day. This shows that the women trained previous two years now able to generate income and help their near families by sewing in cheap rates. 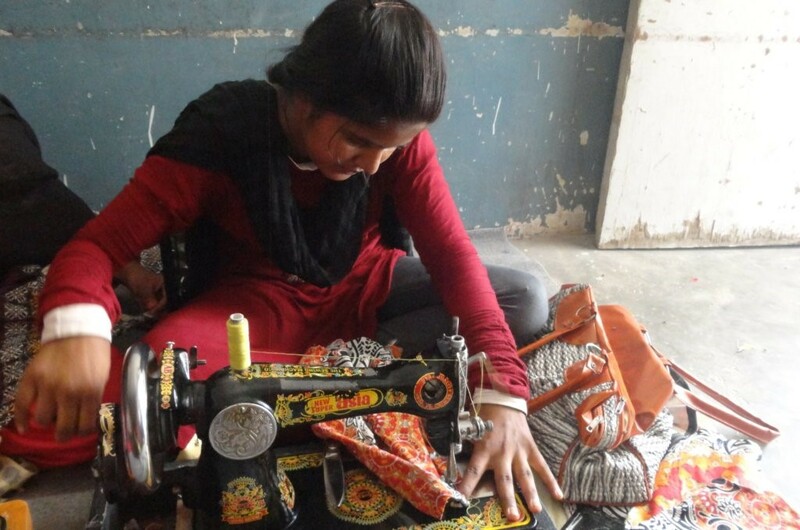 AHD planned this quarter will start 05 new sewing centers and will target some 100 young women training within next 06 months, hope their quarter we will be able to reach out maximum families with sewing and cutting skills. The women trained in last 2 years now successfully doing business at their house hold & village level, during the visit by AHD female staff one of women found active but poor and don’t have financial power to purchase sewing machine and some of utensils of the kitchen. 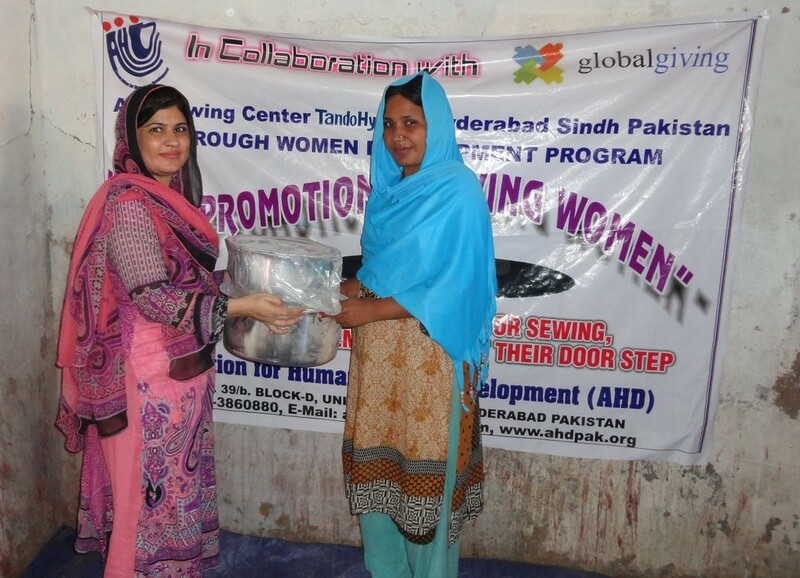 Women program officer AHD decided to support that women with 1 Sewing machine and full kitchen set with Bucket, bowls and cooking pots, We further want to support some 19 more women, in this regard we will need more support form you all, help this project to build the capacity of poor women The women trained in last 2 years now successfully doing business at their house hold & village level, during the visit by AHD female staff one of women found active but poor and don’t have financial power to purchase sewing machine and some of utensils of the kitchen. 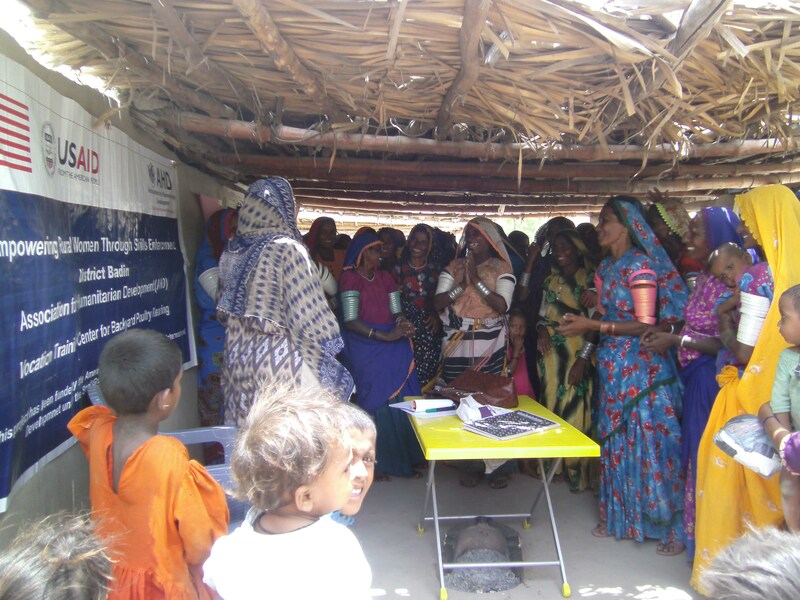 Women officer AHD decided to support that women with 1 Sewing machine and full kitchen set with Bucket, bowls and cooking pots, We further want to support some 19 more women, in this regard we will need more support form you all, help this project to build the capacity of poor women.